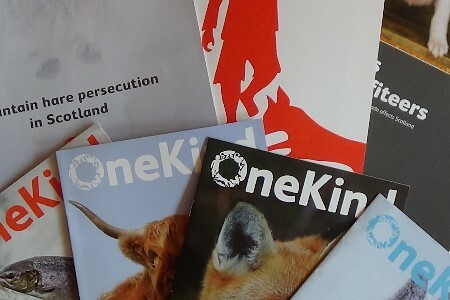 A complete library of OneKind publications, including reports, briefings, consultation responses, and factfiles, as well as annual reports and resources for OneKind volunteers. What does OneKind think about…? An ever-growing list of key policy issues that relate to animal protection in Scotland, background to the issue and OneKind’s view.